Now offering – Baby Faces! Babies grow so fast! 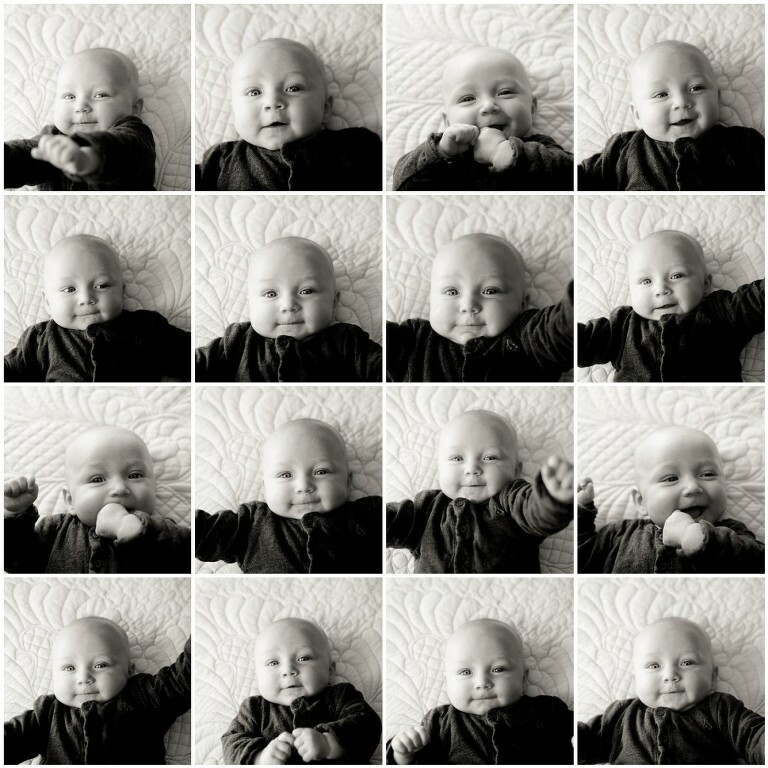 Capture your baby’s cute personality with this fun photo session. Perfect for babies around 3-6 months old. This $75 session included a 10×10 print! To schedule a session (or purchase a gift certificate for a new mom!) email kylenelynn@gmail.com or call 717-314-3126.